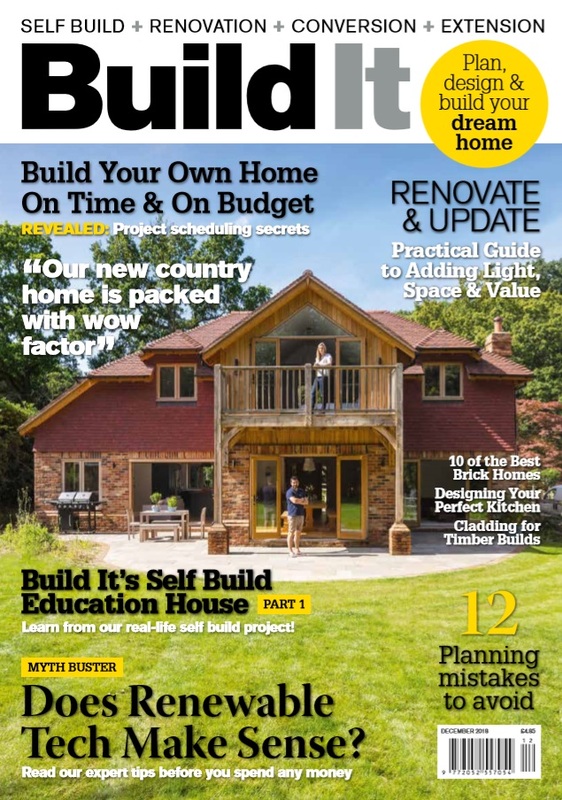 Scandia featured on front page of ‘Build It’ – Again! 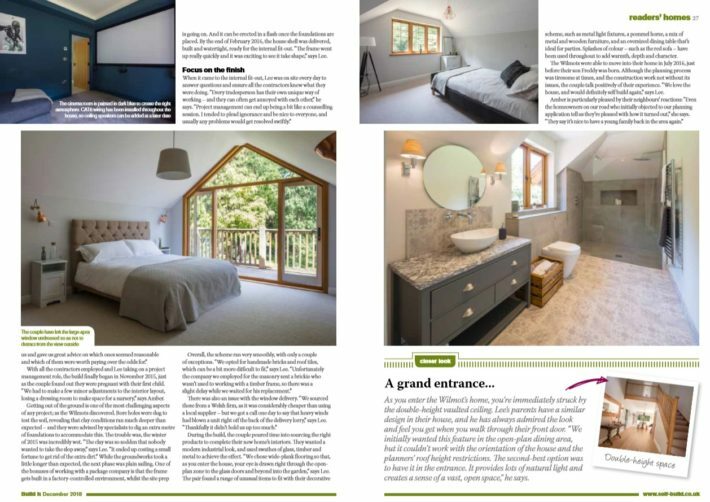 Another month, another Scandia-Hus home on the front cover of popular self-build magazine Build It! 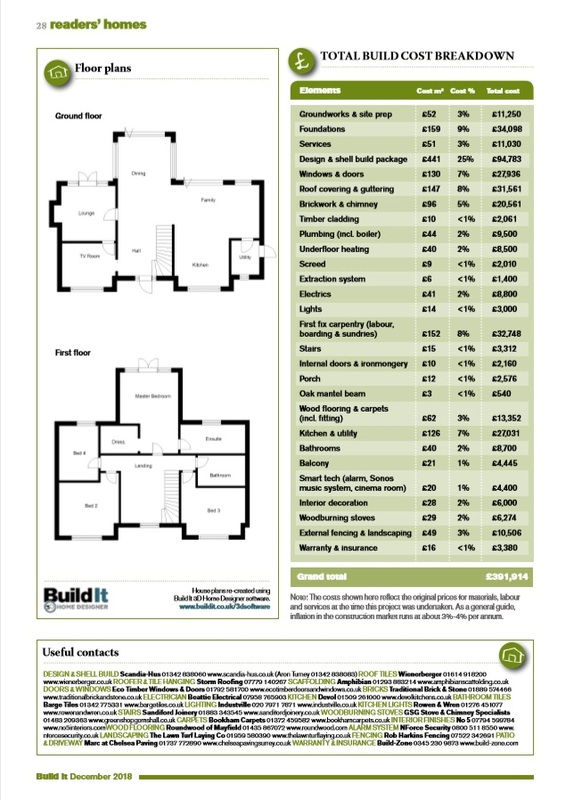 This is the first time the publication has had the same company on their front cover two months running. 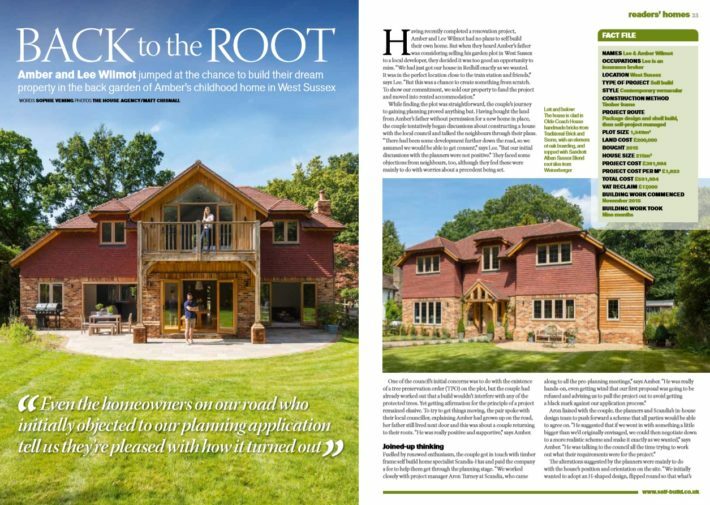 The December 2018 issue highlights the story of Amber and Lee Wilmot who built their dream home on a West Sussex garden plot. 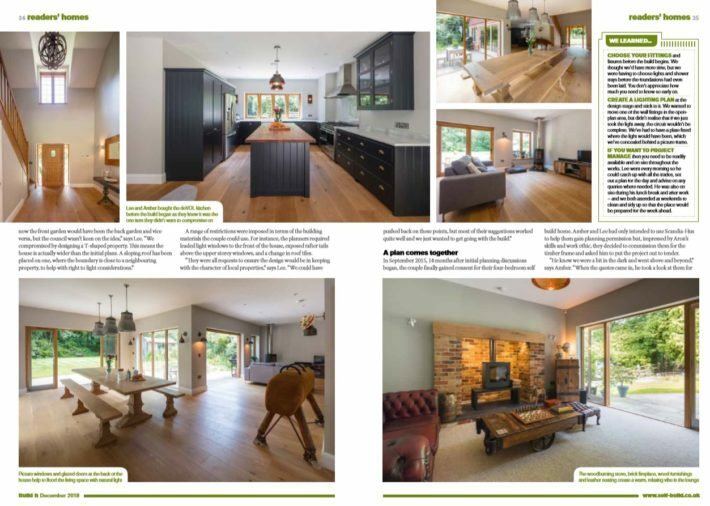 In September 2015…the couple gained consent for their four-bedroom self build home… impressed by Aron’s skills and work ethic, they decided to commission Scandia-Hus for the timber frame…”He knew we were a bit in the dark and went above and beyond,” says Amber.